The Maui Energy Conference returns to the Maui Arts & Cultural Center March 27-28, 2019 with a new name. Maui Economic Development Board announced that the conference would be renamed the Hawaii Energy Conference (HEC) to reflect what it has always been–the premier Energy Conference in Hawaii focused on statewide interests as seen through the prism of national and international developments in energy. 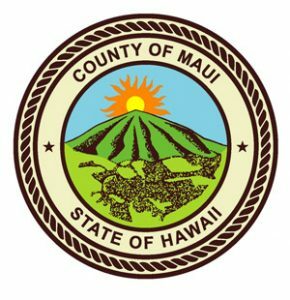 In its 6th year, the conference is presented by the Maui Economic Development Board (MEDB) and supported by the County of Maui Office of Economic Development. 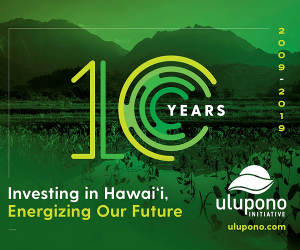 Hawaii is a living laboratory for the effective integration of renewable energy technology, the transformation of the regulatory environment, and the growth of potential market opportunities. 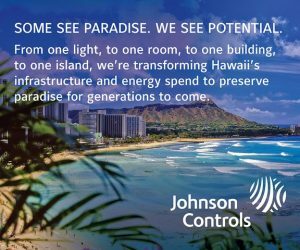 The Hawaii Energy Conference attracts energy industry leaders from Hawaii, the Mainland, Japan and Europe to exchange ideas on how to better serve customers in today’s rapidly changing energy environment.